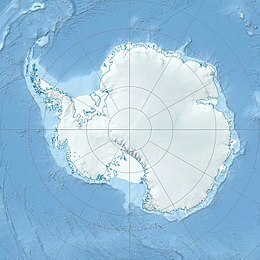 Location of Morton Strait in the South Shetland Islands. Aim Rocks is a group of rocks lying east of Cape Timblón in the middle of Morton Strait in the South Shetland Islands, Antarctica. 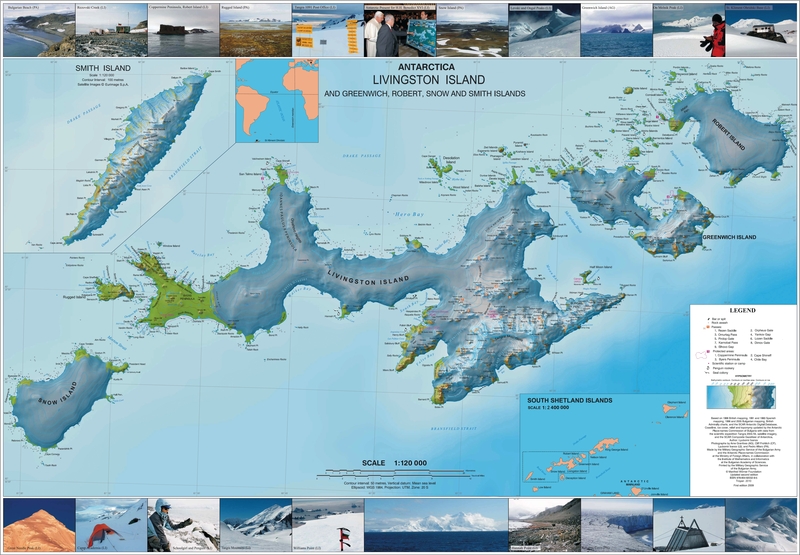 The name, given by the United Kingdom Antarctic Place-Names Committee in 1961, is descriptive; these rocks in line are a guide for safe passage through the southern entrance of Morton Strait. This article incorporates public domain material from the United States Geological Survey document "Aim Rocks" (content from the Geographic Names Information System). This Snow Island location article is a stub. You can help Wikipedia by expanding it. This page was last edited on 13 November 2018, at 03:19 (UTC).